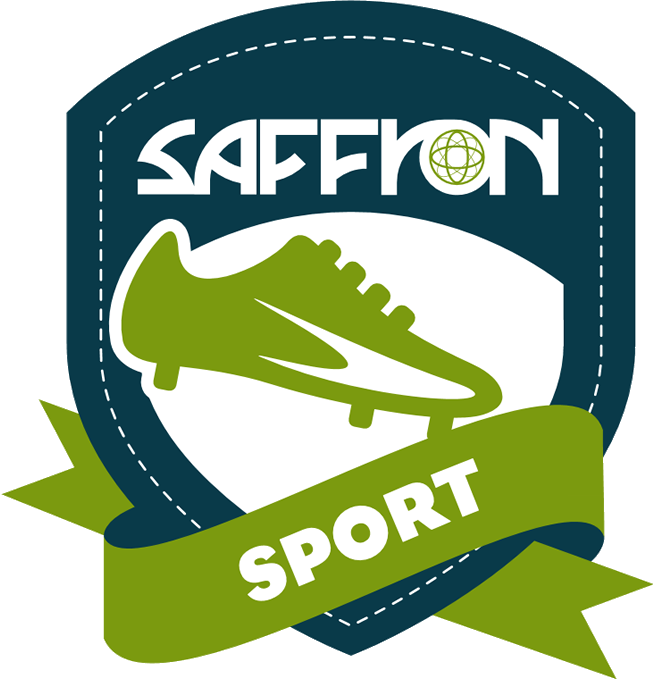 Saffron Travel’s full sized GAA and Soccer Training facilities in Valencia is the perfect base for four days of professional and intensive strength and conditioning coaching for your squad. 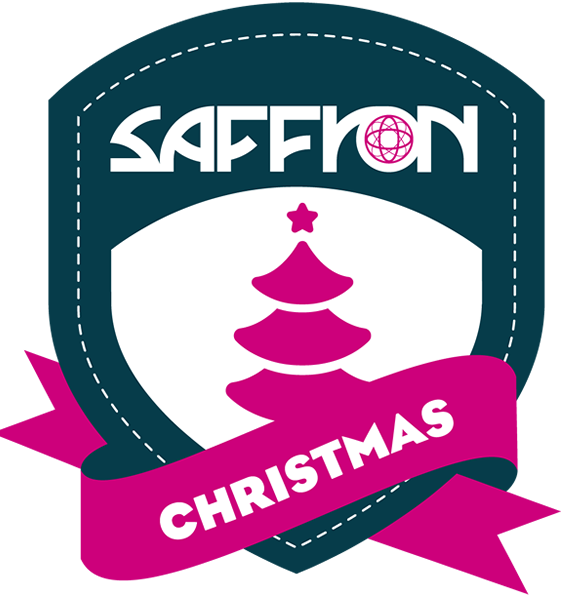 Everything is included on this tour from bottled water, bibs and cones to use of training pitches, gym and swimming pool throughout the duration of the tour and if the fixtures allow it, you may also considering taking in a football match, if this is of interest, please advise your Saffron Representative during your initial enquiry. 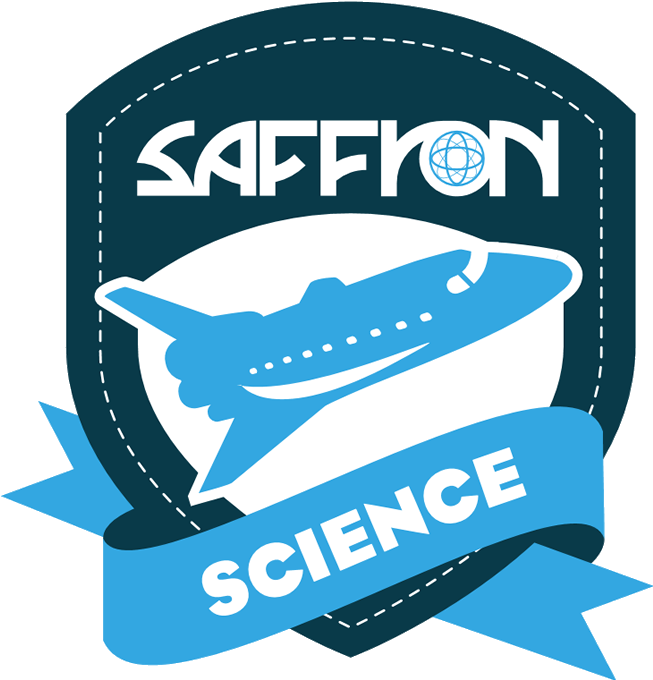 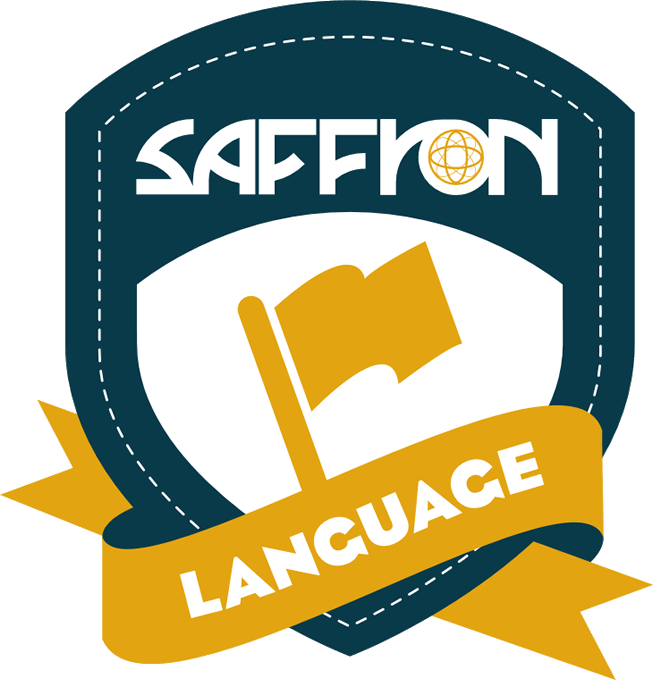 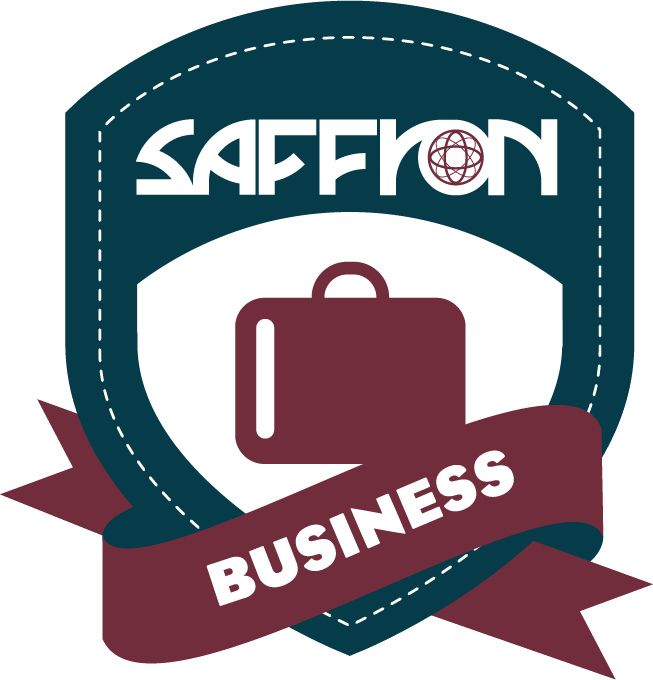 Before you fly, your Saffron Representative will work out a training schedule with you based on your needs and you will be met by your own Saffron Coordinator upon arrival. You will stay in a 4* Sports Hotel throughout the duration of your tour and there may also be opportunities for your team to play against local opposition and/ or to attend local matches. 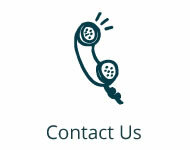 All of these requirements will be discussed with you during the booking process. 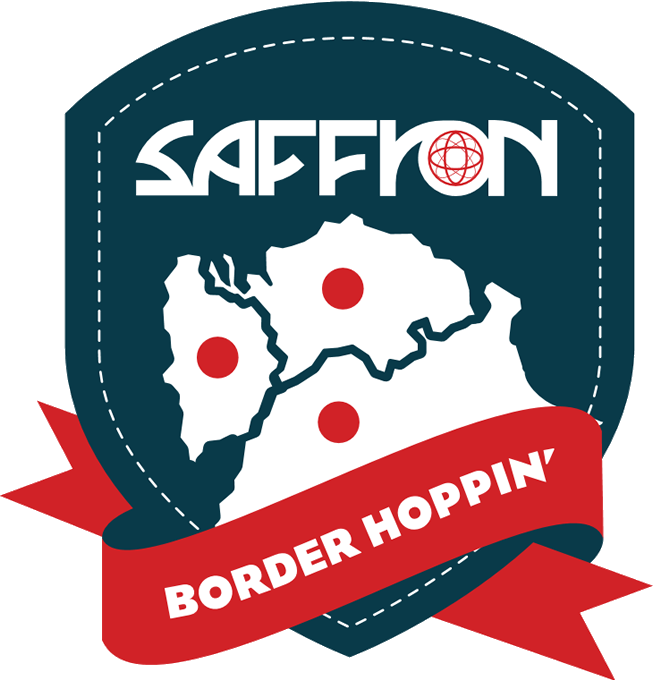 If our flagship Sporting Programme is of interest to you or your group, please contact us so that we can provide you with an itinerary bespoke to your needs, using the years of native knowledge our Spanish team can provide for you. 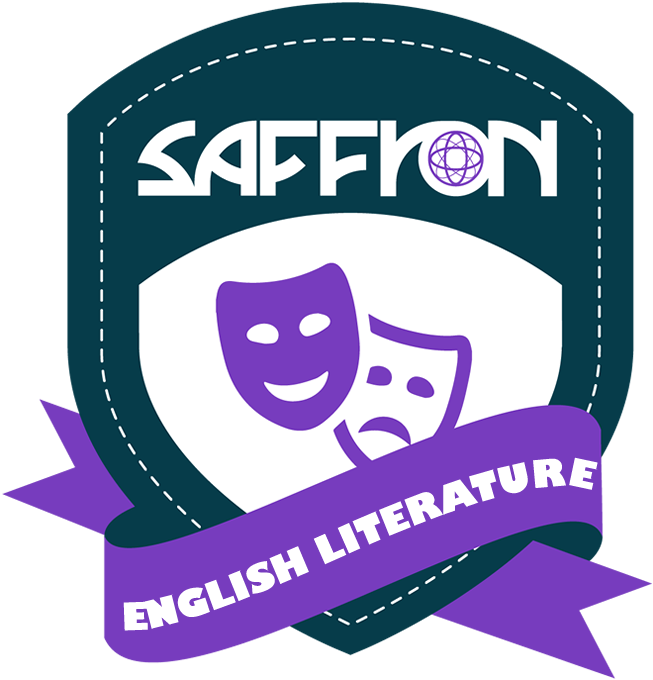 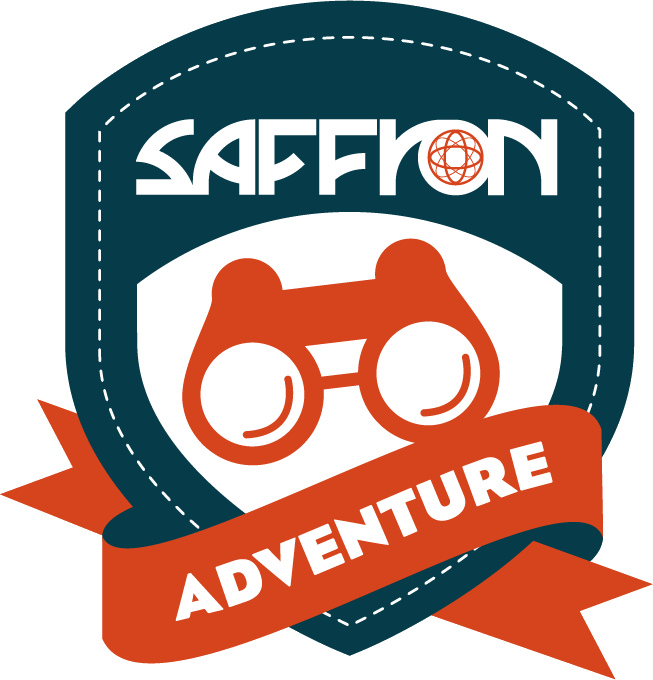 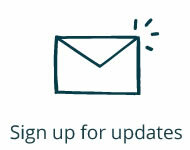 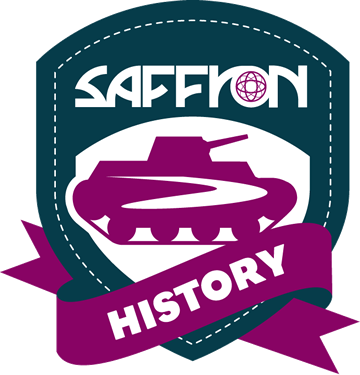 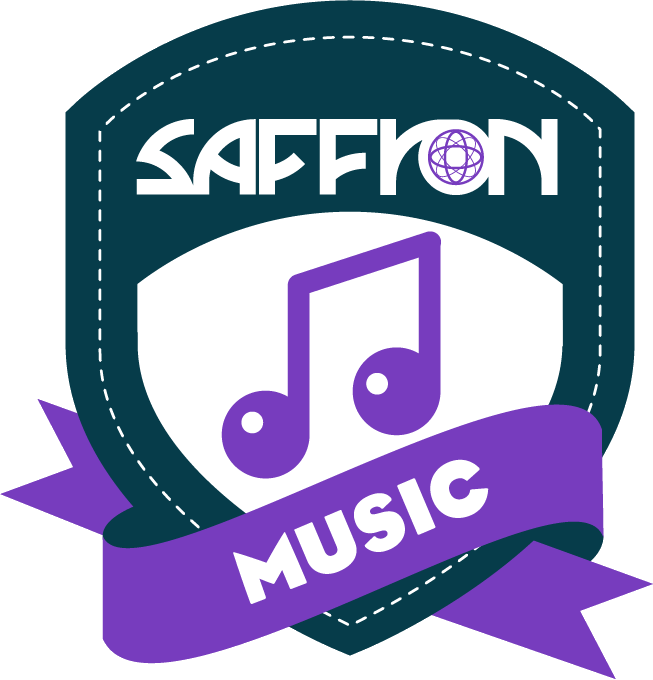 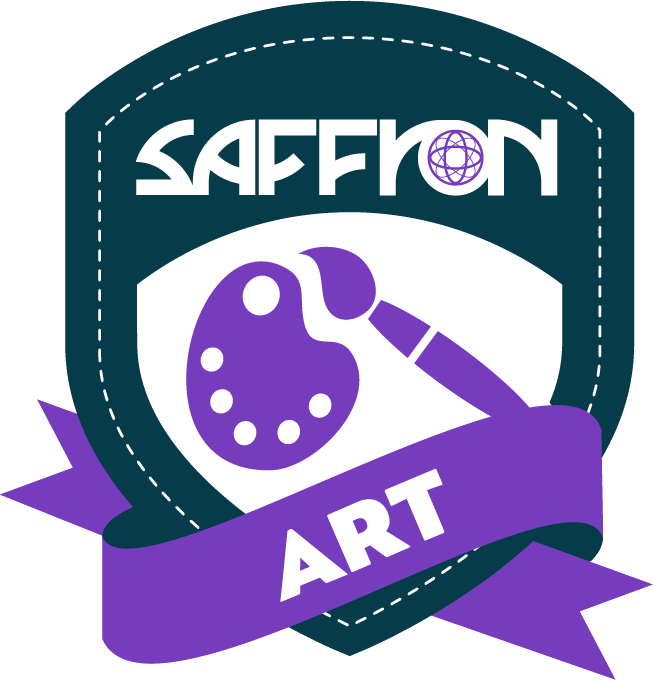 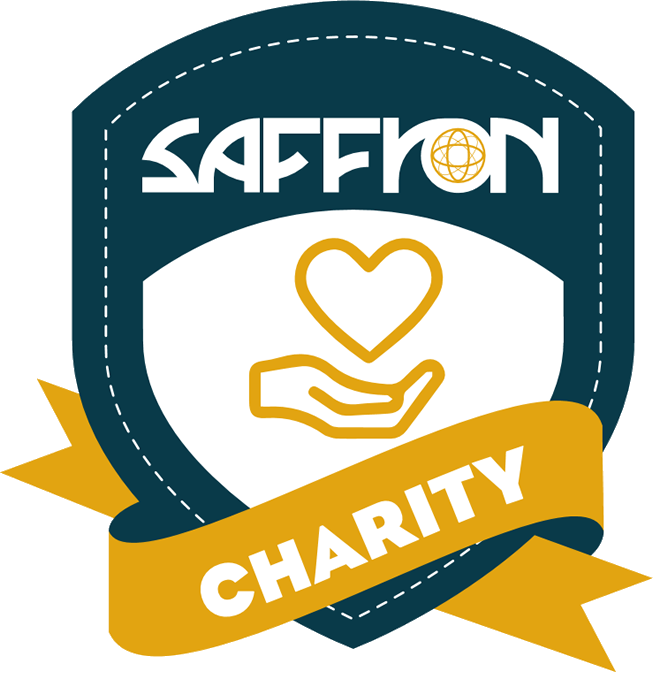 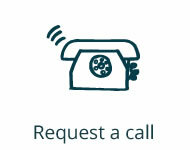 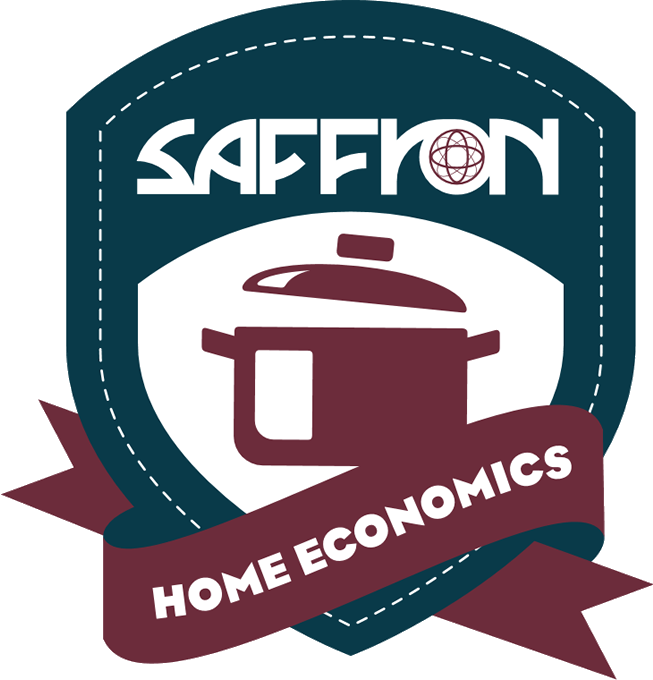 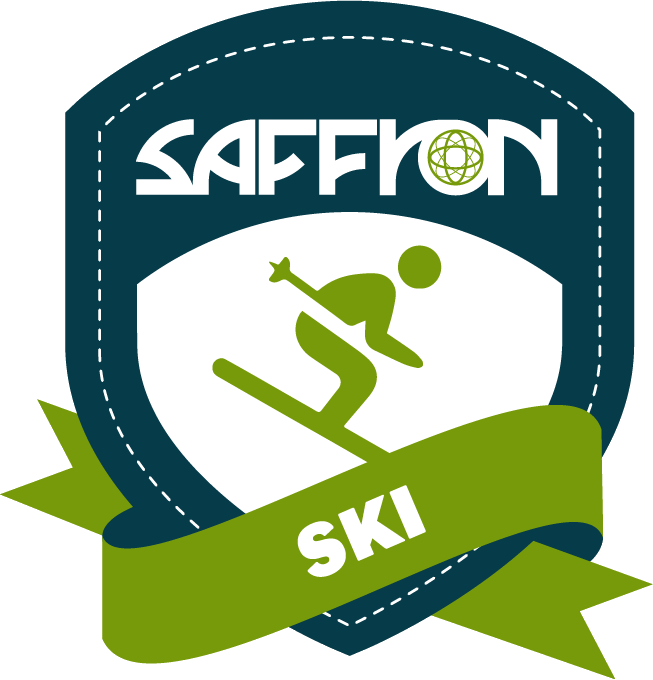 To get in touch simply use the links below and if you choose to contact us, a dedicated, knowledgeable and friendly Saffron Representative will be appointed to you upon your initial enquiry and you will only ever deal with that one person the whole way through your booking process.